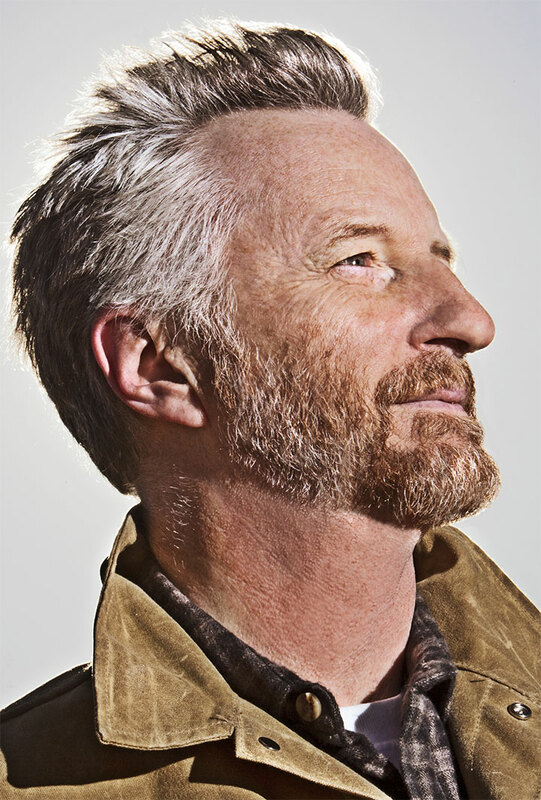 Billy Bragg is one of the most influential singer-songwriters of his generation. His unique combination of political and romantic anthems have inspired musicians and activists alike for 35 years. He has recently been awarded the Ivor Novello Award for outstanding contribution to music. Here in conversation with John Kennedy, Bragg talks about the history of contemporary music and how ‘teenagers’ appeared from nowhere in the 1950s to take on authority and pave the way for generations to come. In his new book, Roots Radicals and Rockers, Bragg charts the history of Britain’s original pop movement – skiffle and the enormous cultural impact these early rock musicians had.